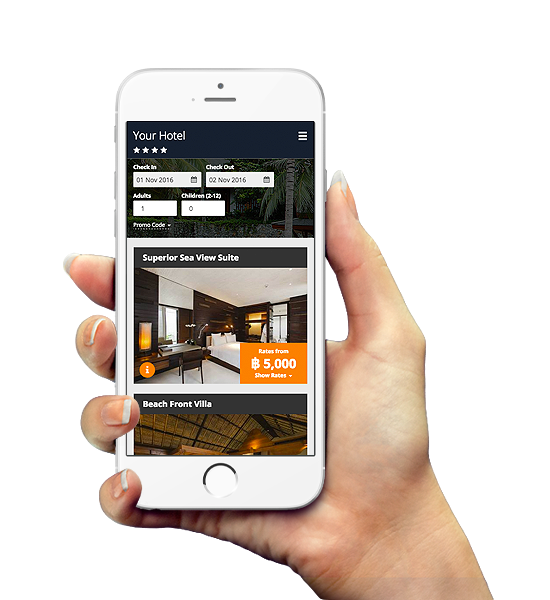 Give your guests an easy and fast way to book with our responsive booking engine for websites and mobiles giving instant room confirmations while on the move. 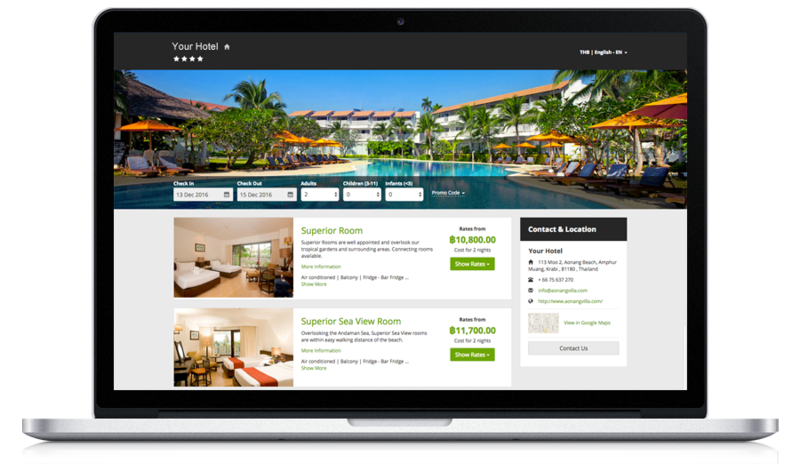 Increase your direct revenue with an easy-to-use and fully integrated booking engine. EasyBooking allows you to convert your website visitors into guests with a simple two-step booking process, and the mobile-friendly interface allows guests to book while on the go. No more manual entry reducing time and admin costs. Branded design for an integrated booking experience. A simple two-step booking process that remembers repeat guests' details. Integrate with Facebook to help boost bookings from your fans. Training and support provided by our Asian based team. Encourage visitors to make a reservation on your website with SmartBooking, the advanced hotel booking engine from Web Connection. The SmartBooking features are ideal for hotels that demand more from their booking engine allowing for multiple rate options and reservation rules and many other features. Our customer service team provide full training and ongoing support in Thai and English language. Unique features and tools that can be used to optimize revenue. Up to eight rate rate plans to meet the needs of diverse guest requirements. Easy to update multiple rate plans from a single rate modification. Option to upsell products and services through add-on items. Wide range of e-marketing options to encourage bookings.